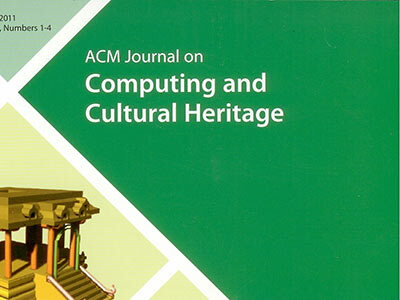 The term of the current Editor-In-Chief (EiC) of the ACM Journal on Computing and Cultural Heritage (JOCCH) is coming to an end, and the ACM Publications Board has set up a nominating committee to assist the Board in selecting the next EiC. Nominations, including self-nominations, are invited for a three-year term as JOCCH EiC, beginning June 15, 2018. The EiC appointment may be renewed at most one time. This is an entirely voluntary position, but the ACM will provide appropriate administrative support. 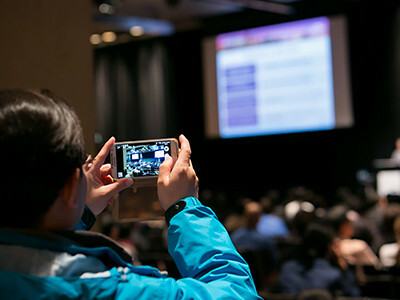 The EiC is responsible for maintaining the highest editorial quality, for setting technical direction of the papers published in JOCCH, and for maintaining a reasonable pipeline of articles for publication. He/she has final say on acceptance of papers, size of the Editorial Board, and appointment of Associate Editors. The EiC is expected to adhere to the commitments expressed in the policy on Rights and Responsibilities in ACM Publishing. For more information about the role of the EiC, see ACM’s Evaluation Criteria for Editors-In-Chief. Nominations should include a vita along with a brief statement of why the nominee should be considered. Self-nominations are encouraged and should include a statement of the candidate’s vision for the future development of the JOCCH. The deadline for submitting nominations is April 15, 2018, although nominations will continue to be accepted until the position is filled. Please send all nominations to the nominations committee chair, Victoria Lemieux (vlemieux@mail.ubc.ca).